Summertime, travel time, adventure time. 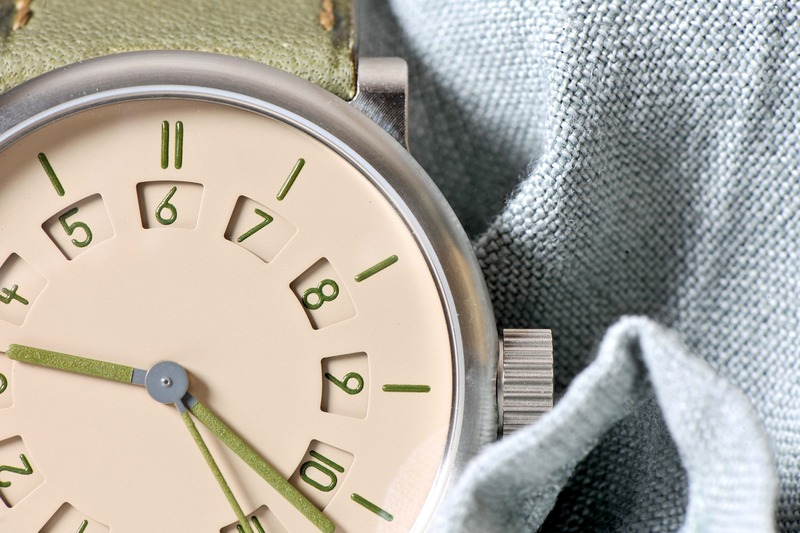 The ochs und junior two time zones is an amazingly simple dual time zone watch. Its two hands serve two time zones simultaneously – the narratives of two people who happen to live in two different locations in the world. Simply dial up the time difference in the secondary display and that’s it. 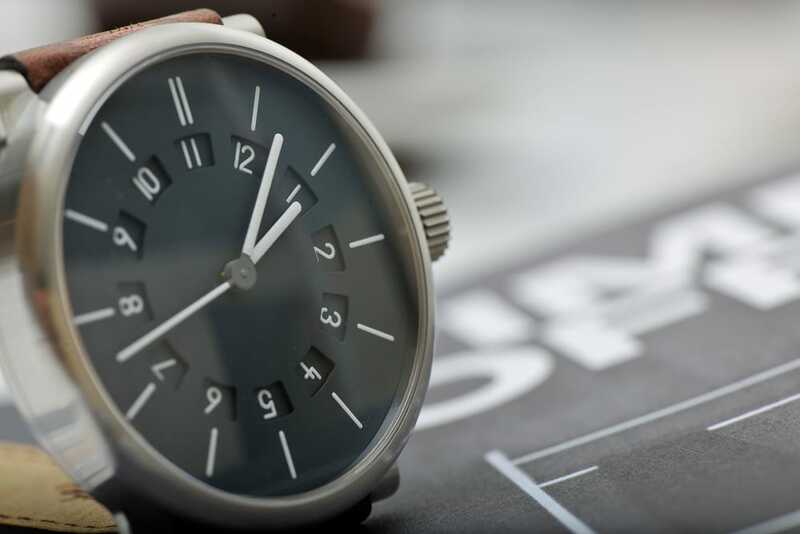 Which destination is 10 hours ahead (plus) or 2 hours behind (minus)? The picture shows the difference either of minus 2 hours westwards or plus 10 hours eastwards. 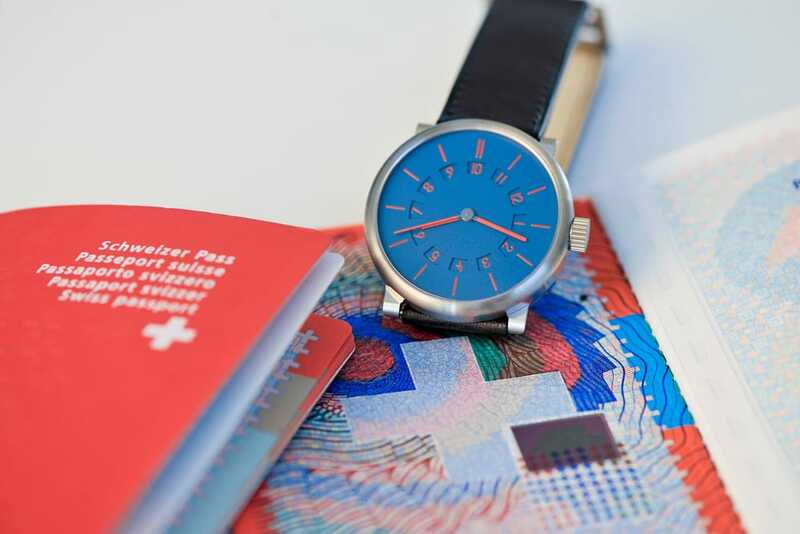 The watch: entirely made in Switzerland – like the Swiss passport! These photos are a taster of the gallery you’ll be seeing on the new website. We’ll soon be online; we’re on schedule. 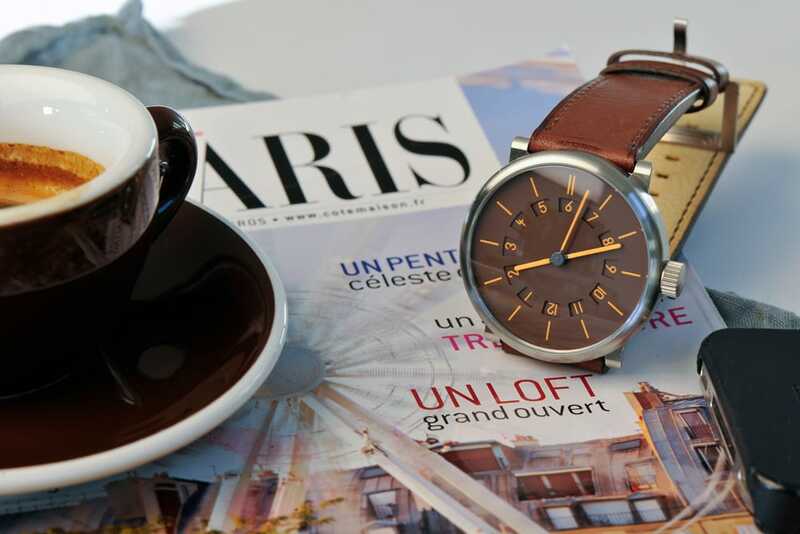 All these watches are available directly from us here in Lucerne. They bring time zones and people together and are a joy to wear. The new website will be showing which of the ochs und junior watches are available at any one time. 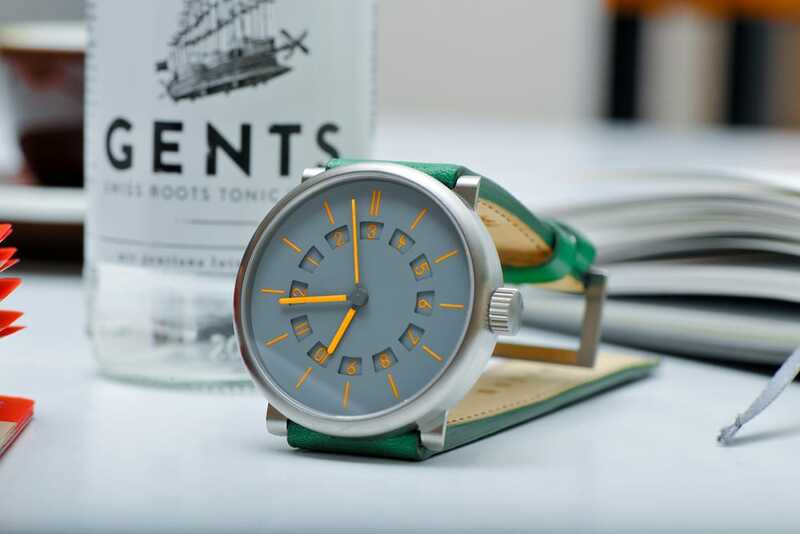 And of course we can also build your personalised watch to order.